When horses work, or during hot weather, they regulate their body temperature by sweating. Sweating not only loses fluid as it evaporates, but also essential body salts, particularly sodium, potassium, calcium and magnesium. Failure to replace these body salts (known as electrolytes) can result in fatigue. 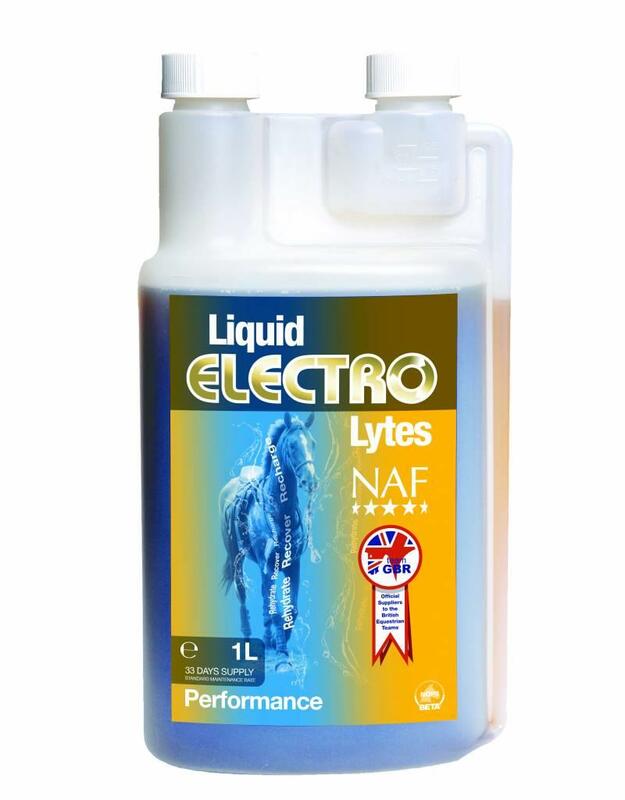 Electro Lytes is an easy to use liquid designed to replace the four essential body salts which may be lost through exercise, sweating or during hot weather. Simply add to feed or dissolve in drinking water. For horses in heavy work or during periods of extreme heat, feed the more concentrated Electro Salts. Always ensure a supply of clean fresh water is readily available.